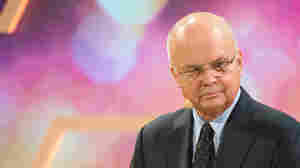 April 30, 2018  Michael Hayden's new book critiques the forces threatening the U.S. intelligence community, including President Trump, at a time he says the community's work has never been harder or more important. 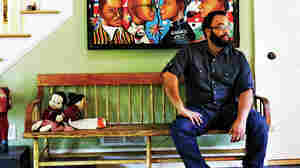 April 30, 2018  Kirk Wallace Johnson's new book chronicles the real-life heist of 299 rare bird skins from Britain's Tring Museum in 2009. 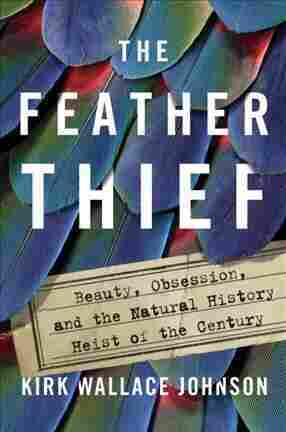 Maureen Corrigan says The Feather Thief reads like a "classic thriller." 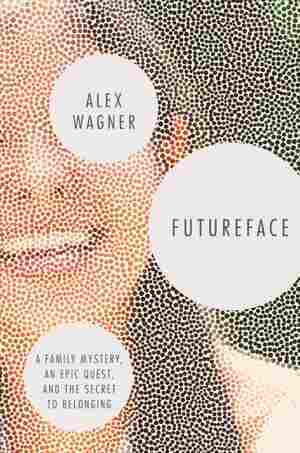 April 30, 2018  Alex Wagner says the birth of her son made her want to learn more about her heritage. "I wanted to tell my son a story that was true," she says. 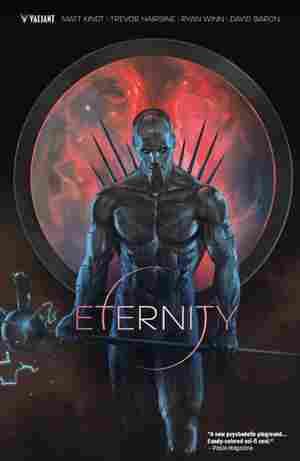 Wagner chronicles her journey in Futureface. April 29, 2018  Mary H.K. 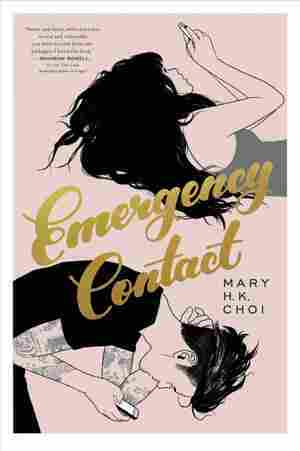 Choi's new novel follows Sam and Penny, both awkward and deeply damaged people, who forge a connection first through text messages and then in real life. April 29, 2018  Lulu Garcia-Navarro speaks with author and journalist Cam Simpson about his new book, The Girl from Kathmandu, about the life of contract employees from poor countries working for the U.S. in Iraq. 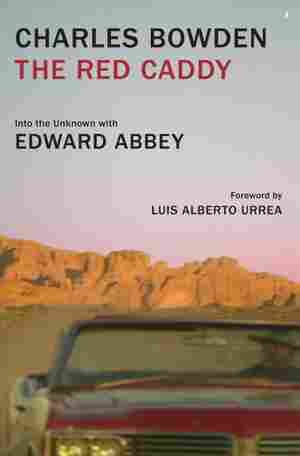 April 28, 2018  Some time in the 1990s, author Charles Bowden wrote a memoir of his friendship with prickly but legendary environmentalist Edward Abbey. And then it sat, neglected, on his computer — until now. 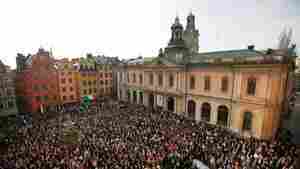 April 27, 2018  In 2012, Ann Morgan set out to read a book from nearly 200 different countries around the world. She describes how that experience challenged her limits and tested her assumptions. 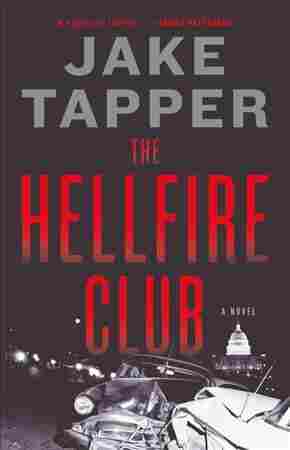 April 26, 2018  Tapper's new novel, The Hellfire Club, takes place in 1954 during Sen. Joseph McCarthy's Communist "witch hunt" — a time he describes as "very resonant" with the current political climate. 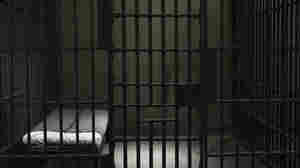 April 25, 2018  Alisa Roth's new book suggests U.S. jails and prisons have become warehouses for the mentally ill. 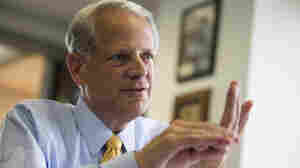 They often get sicker in these facilities, Roth says, because they don't get appropriate treatment.